C2 Series There are 2 products. 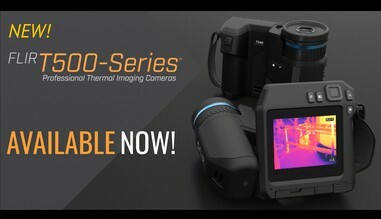 The FLIR C2 is the world’s first full-featured, pocket-sized thermal camera designed for building industry experts and contractors. The FLIR C2 is usually ordered in units of 12 or more. Should you require a smaller number please contact us for availability of stock and for an up to date price.